Apple has introduced new 2018 editions of MacBook Pro 13-inch and 15-inch models with Touch Bar. 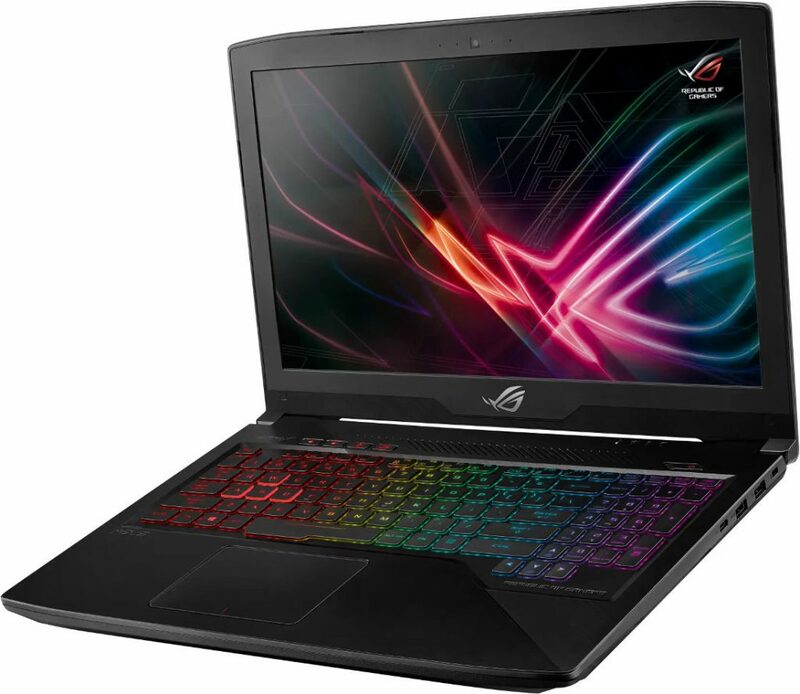 It comes with new 8th-generation Intel Core processors, with 6-core on the 15-inch model that promises 70% faster performance and quad-core on the 13-inch model that promises two times faster performance compared to the previous generation. 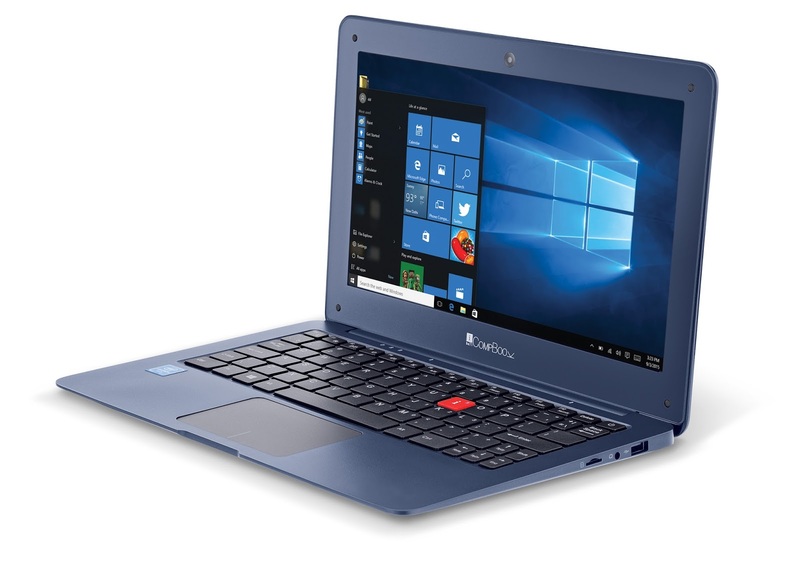 iBall extends its Laptop portfolio with the launch of ‘iBallCompBook Merit G9’.Light in weight and in your pockets, the Laptop is engineered for the first time users. Asus has launched VivoBook S14 (SS410UA) in India. 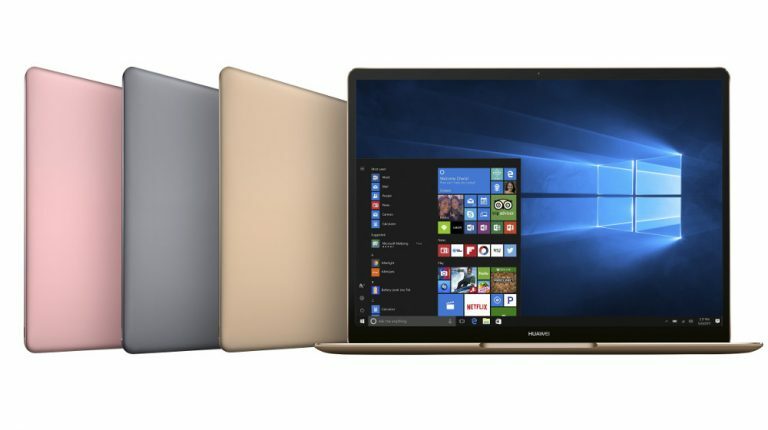 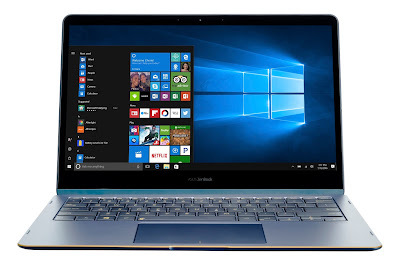 The new VivoBook model will come in three variants with seventh-generation Intel Core i3 and eight-generation Core i5 and Core i7 options. 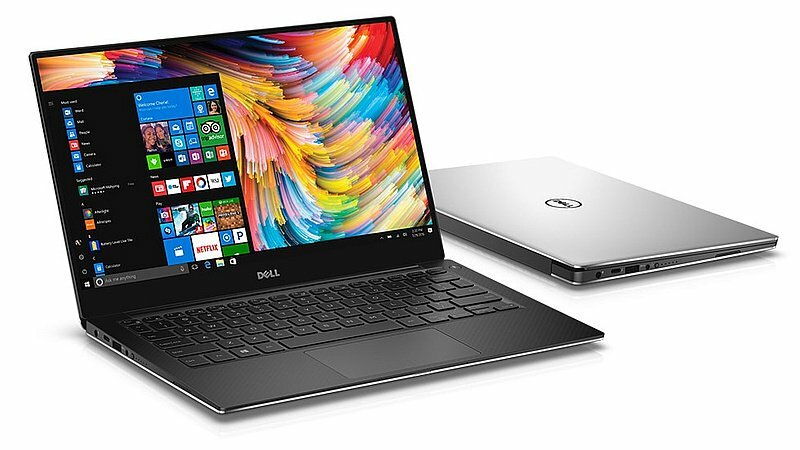 Dell has launched XPS 13 laptop with 8th Gen Processor in India. 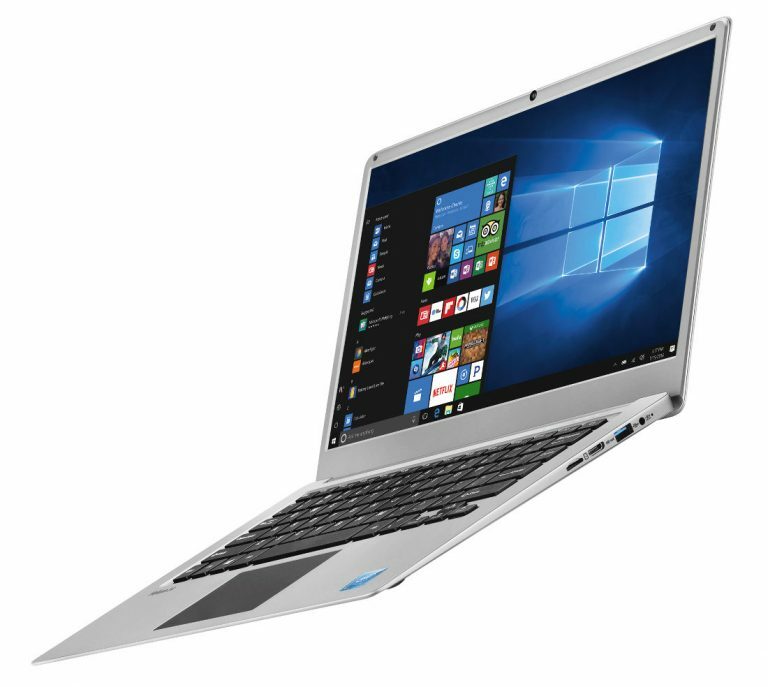 Price starting Rs. 84,590, Dell XPS 13 is now available for purchase via the Dell India website, Dell exclusive stores, Croma, and Reliance Digital. iBall has launched CompBook Aer3laptop. It has a 13.3-inch Full HD IPS touch screen display It is powered by a Quad Core Intel Pentium N4200 processor, has 4GB of RAM and runs on Windows 10. MSI has launched three new gaming laptops in India the GT75VR Titan, GE63VR Raider and GE73VR Raider. 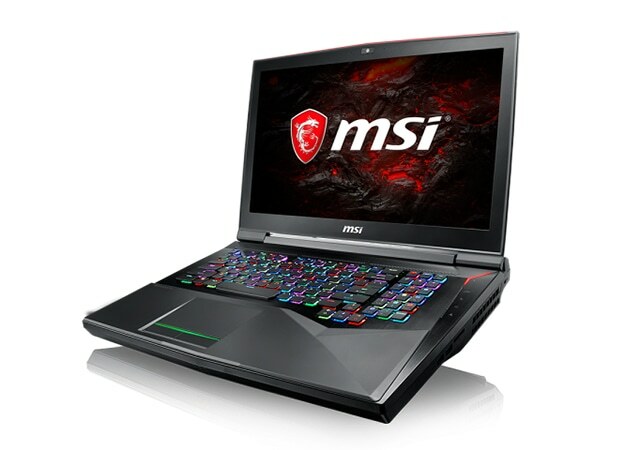 The brand’s new gaming-centric notebooks flaunt the latest 7th-Gen Intel Core i7 processors, NVIDIA’s latest-gen graphics processors, and are VR ready as well. 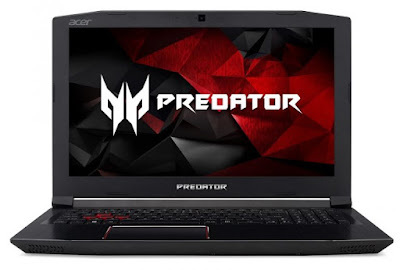 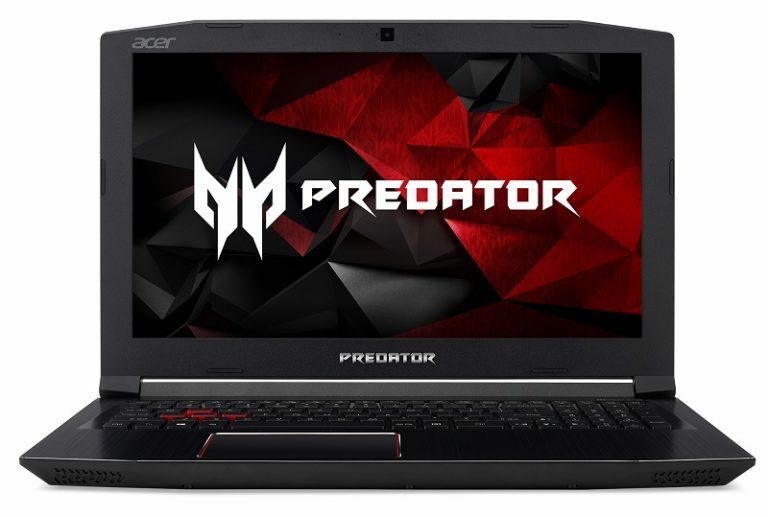 Acer has launched Predator Helios 300 gaming laptop in India.The Predator Helios 300 sports 15.6-inch Full HD IPS display and features matte black chassis with red accents. 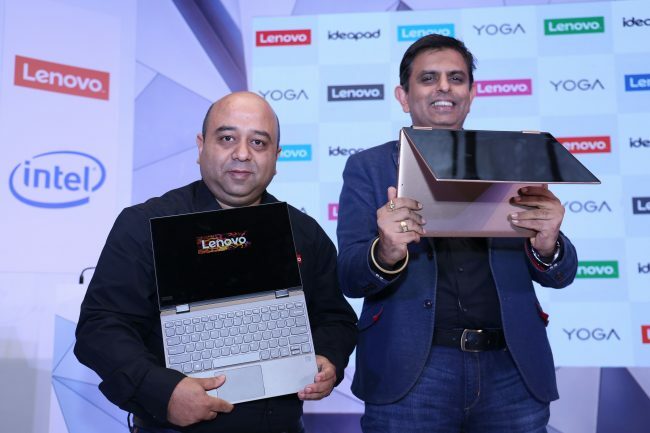 Lenovo has unveiled Yoga 720, Yoga 520, Ideapad 720s, 520s, 320s and Ideapad 520 and 320 laptops. 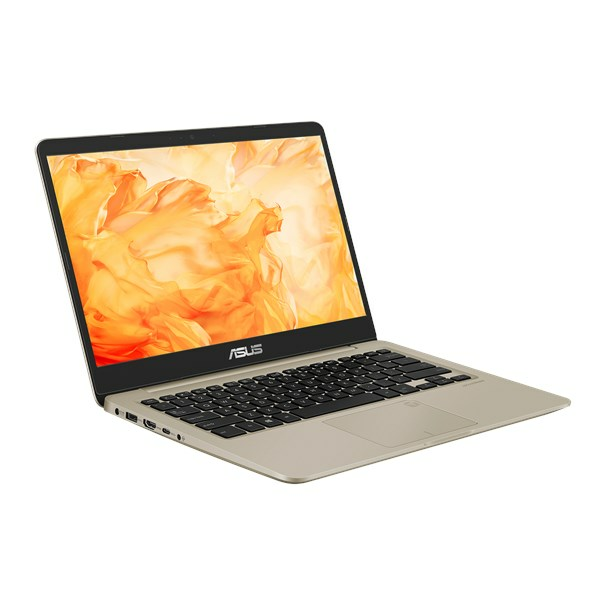 The USP of these devices is that all are ultra-sleek and offer next-generation features such as AC 2*2 Wifi connectivity, Type C USB ports and immersive audio. 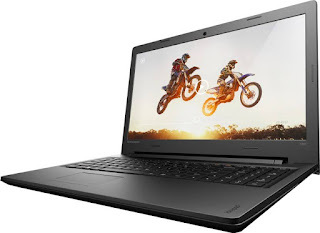 Lava has launched Helium 14 laptop in the new Helium series. It has a 14.1-inch 1080p display, is powered by a quad-core Intel x5-Z8350 processor, has 2GB of RAM and 32GB of storage, which is expandable with microSD. 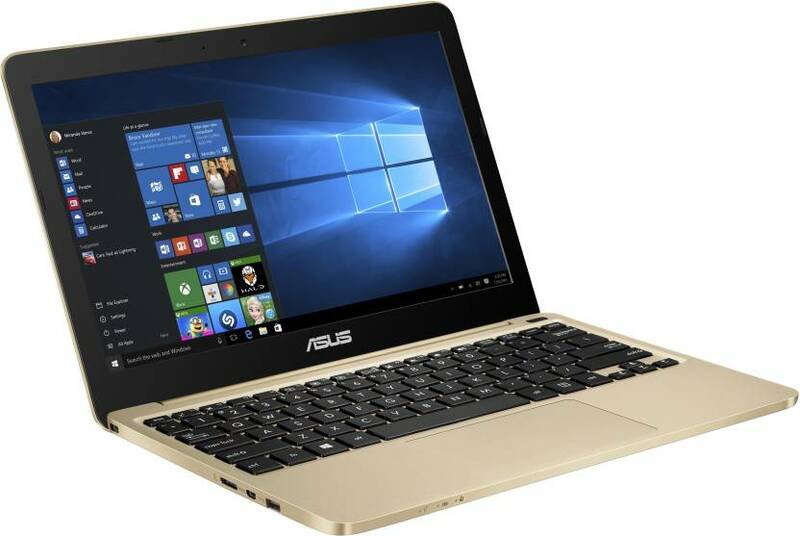 Asus today introduced ZenBook Flip S (UX370) at Computex 2017 which is world’s thinnest convertible laptop at just 10.9mm thickness and is also one of the lightest at 1.1kg. 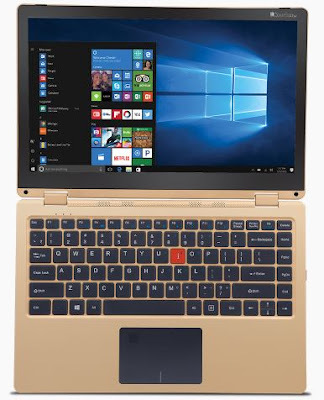 Lenovo at MWC 2017 launched new entry level Miix 320 portable convertible laptop. 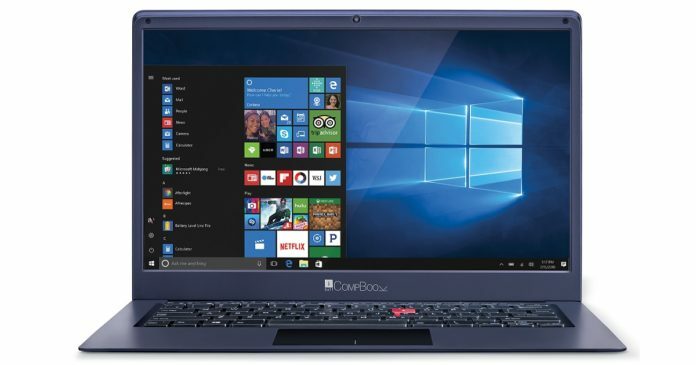 The 2-in-1 Windows 10 laptop features a lightweight keyboard that is detachable. 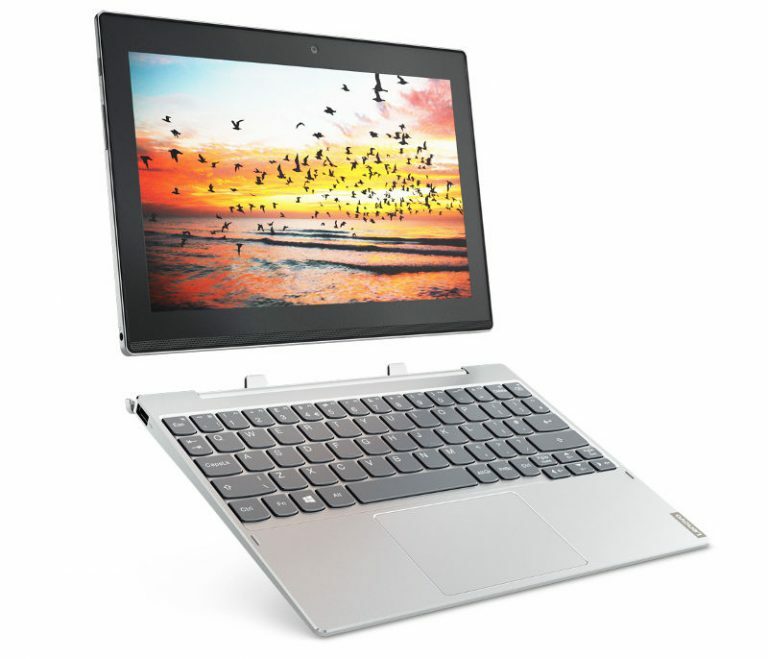 Acer has announced the special offers on the purchase of its range of Aspire Laptops, 2 in 1, convertibles and All-in-One PCs. 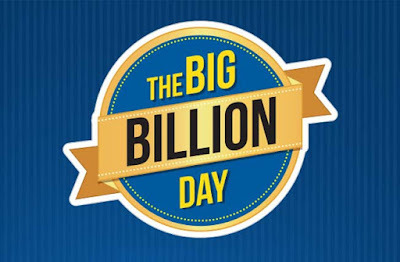 Dell, today announced exciting new Diwali offers for Indian consumers, keeping in mind the spirit of the holiday where consumers desire to gift their loved ones as part of the celebrations of the festival of lights. 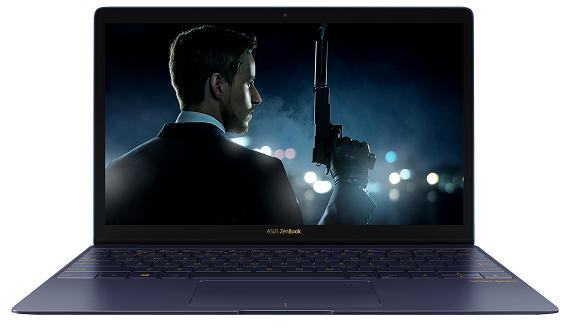 Asus today launched ZenBook 3 notebook in India priced at Rs 147,999 The ZenBook 3 now features a revamped ultra-slim design with 11.9mm chassis and is made from aerospace-grade aluminum alloy 50% stronger than the standard alloy used in laptops.